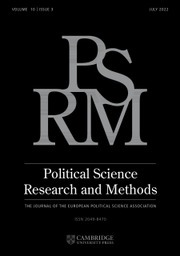 Democratic political theory often sees collective action as the basis for non-coercive social change, assuming that its terms and practices are always self-evident and accessible. 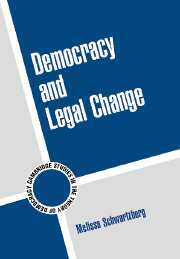 But what if we find ourselves in situations where collective action is not immediately available, or even widely intelligible? 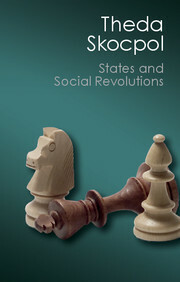 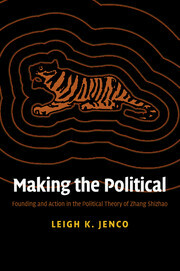 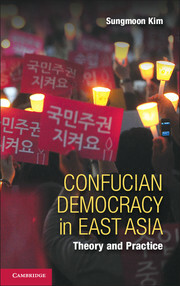 This book examines one of the most intellectually substantive and influential Chinese thinkers of the early twentieth century, Zhang Shizhao (1881–1973), who insisted that it is individuals who must 'make the political' before social movements or self-aware political communities have materialized. 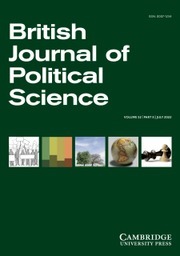 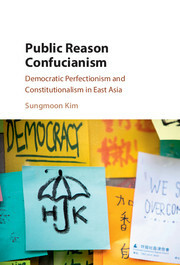 Zhang draws from British liberalism, democratic theory, and late-Imperial Confucianism to formulate new roles for effective individual action on personal, social, and institutional registers. 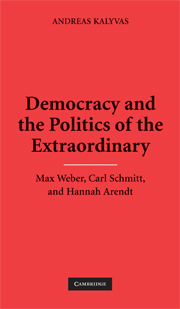 In the process, he offers a vision of community that turns not on spontaneous consent or convergence on a shared goal, but on ongoing acts of exemplariness that inaugurate new, unpredictable contexts for effective personal action.